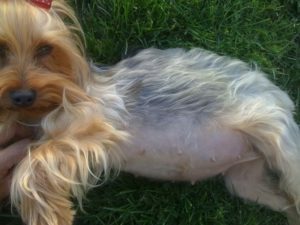 The Yorkshire terrier is a breed of dogs that cannot live without care and maintenance of its owner, especially during the period of pregnancy. 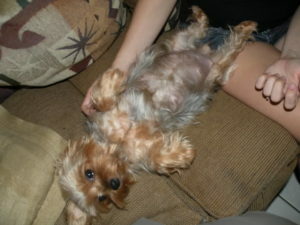 Pregnancy of the female Yorkshire terrier is always something unusual and exciting as they are quite slim creatures. 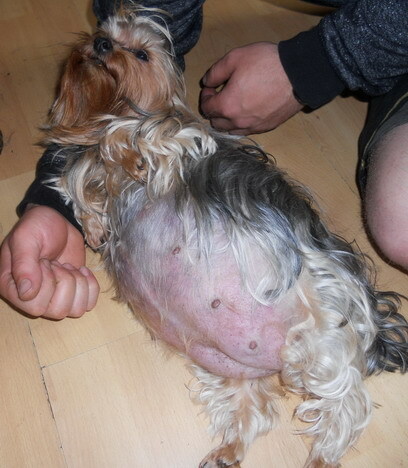 Pregnancy is a complicated period in the life of any dog. 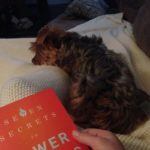 During that period, Yorkshire terriers desperately need in professional help, so you should ask for help the veterinarian. How Long Does the Period of Pregnancy Last? 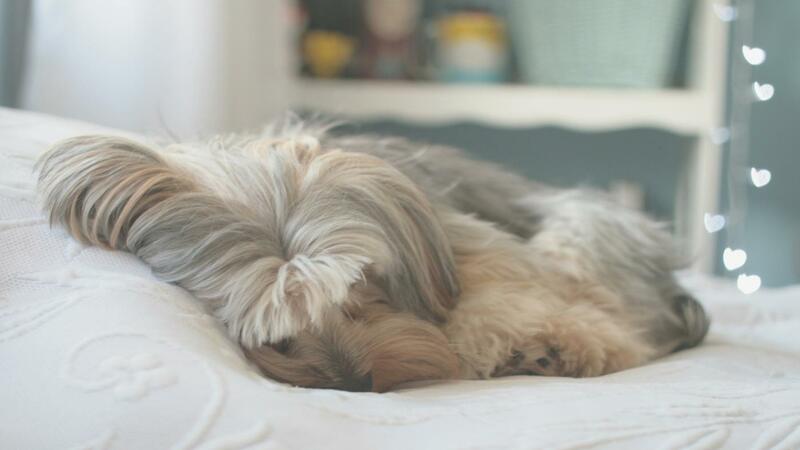 Yorkshire terriers’ period of pregnancy lasts 58-65 calendar days. 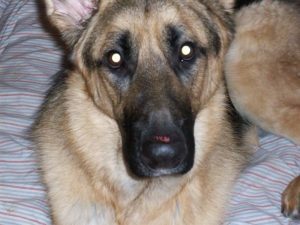 During 20 days after mating female dog becomes weak, does not play and refuses eating. Within a few days this period of depression passes. 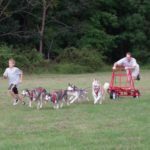 After a month dogs become calm, they move slower, avoid jumping, sleep more and have an increased appetite. These symptoms gradually increase as gestation period increases too. In the fifth week of pregnancy the volume of the stomach behind the ribs is gradually increasing. 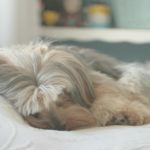 Yorkshire terrier’s appetite increases during pregnancy week by week, especially after the 45th day of pregnancy, but sometimes it worsens and the female has nausea. A few days before the parturation milk begins exuding from the mammary glands. 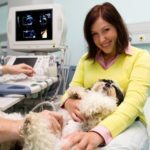 Recommendation: during pregnancy you should take your pet to the walk twice a day and make safe from jumps and bumps. It is not recommended to wash female dogs during this period. allocates small portions of urine and feces. The length of this condition of the pet can last 3-4 hours. In this period heaves appear, gradually increasing in intensity which are caused by muscle contractions in the uterus and abdominals. 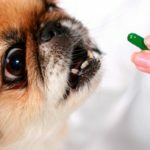 Advice: it is very important to observe the pet and pay attention to its behaviour, if you detect there is any distress you should immediately contact a veterinarian. Before parturition, it is important to prepare an isolated place where no one will bother the female dog. As for bedding, it should be dense and well-washed. You should have another bedding for replacing, especially after the parturation. Warning! The placenta contains vital immunoglobulins for the female dogs, so the dog will eat it. But there are some dogs which can eat their own newborn babies! Pay attention to this, and if it is necessary, the dog should be muzzled. Some females under the influence of hormonal changes have all signs of pregnancy and even impending parturation and subsequent maternal instincts. This phenomenon is called false pregnancy. 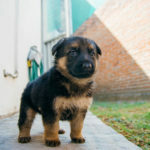 In this case it is necessary to remove from the dog toys with which it behaves as with puppies, then you can increase the duration of walking and other measures of distraction. It is also advisable to contact an experienced veterinarian. Otherwise, a false pregnancy can be prolonged. 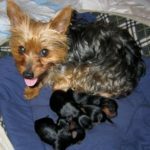 The diet of Yorkshire terrier during the pregnancy should be balanced and full of vitamins and minerals. The meals should be increased to 5 times per day. Water should be in unrestricted amount. You should reduce the amount of cereals in the diet of your pet, add food which contains high amount of protein. You cannot give your pet too hot or cold food. 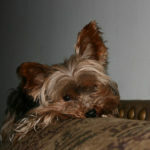 Advice: if your Yorkshire terrier’s parturation is soon, do not be afraid. 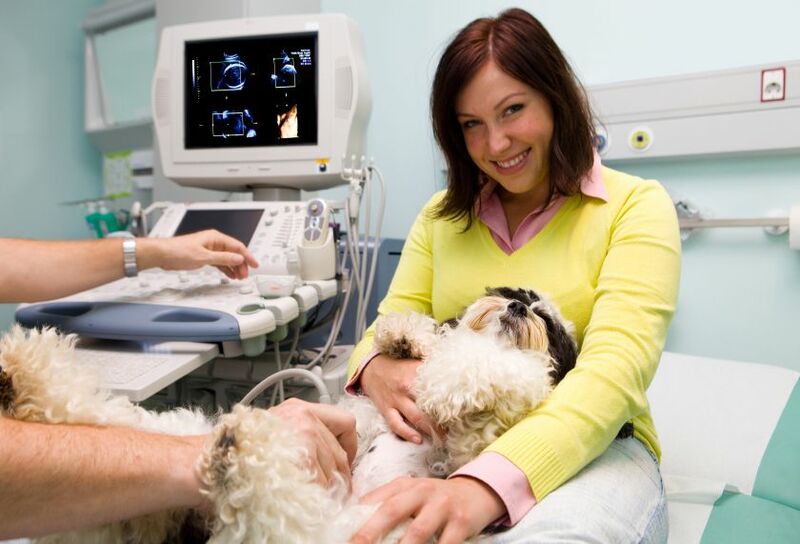 You should just read some articles and advice about it and consult with the experienced vet. In this case the parturation will be succeeded.